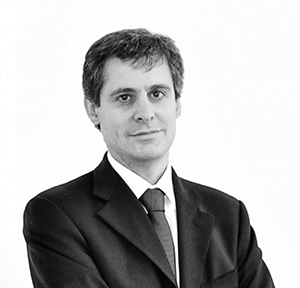 Gad Matalon is a partner at Lawyalty Avvocati Associati based in Milan, Italy. For more than 20 years he has assisted companies and foreign multinational groups with their business activities across various sectors. Mr. Matalon handles a wide number of commercial transactions, including sale of goods, distribution, agency, supply and construction contracts. He is further engaged in mergers and acquisition and other company law matters. Mr. Matalon has represented clients before all courts, including arbitration and mediation, in commercial disputes or litigation regarding shareholders, directors, or other companies’ bodies. He often speaks at seminars and conferences about international contracts and company law and is a member of the Advisory Board of Consulegis EEIG, an international network of law firms. Mr. Matalon holds a law degree from Milan State University. He also has studied English Law at City of London Polytechnic, with an emphasis on trade law and employment and company law.